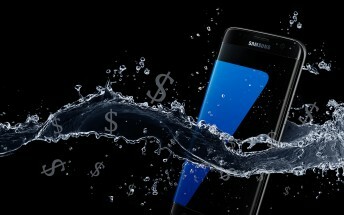 Recently, Samsung was offering a $250 discount + a freebie deal on purchase of a Sprint Galaxy S7 or S7 edge. 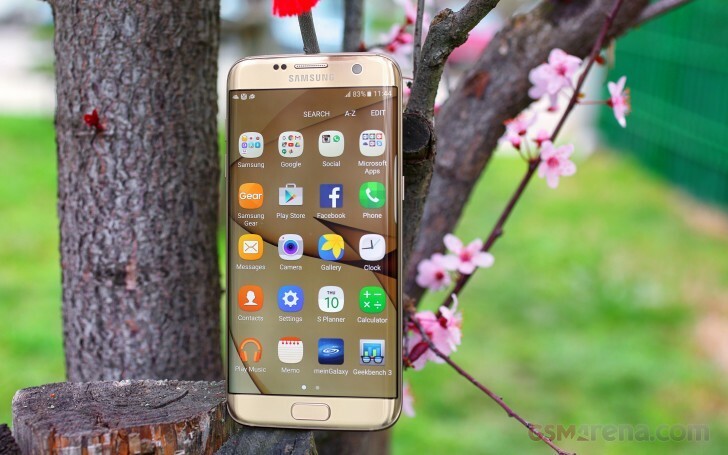 Now, the tech giant is offering the same deal on the T-Mobile variants of its Galaxy S7 flagships. A quick look at Samsung's official US website reveals that the 32GB T-Mobile Galaxy S7 is listed for $324, while the 32GB T-Mobile S7 edge is going for $430 - both down $250 from their usual prices. A free memory card is included as well. Head to the Source links below for more details.